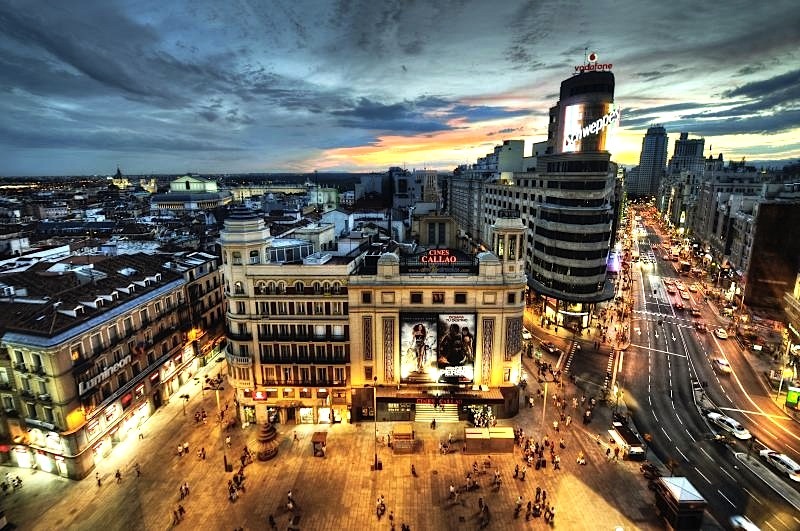 The EU is to relocate a satellite centre from Britain to Spain "as a consequence of the UK's withdrawal from the EU," the European Commission said on Thursday (18 January). 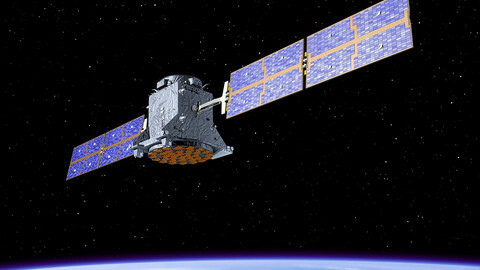 It said a large majority of member states backed the move on the Galileo Satellite Security Monitoring Centre (GSMC). 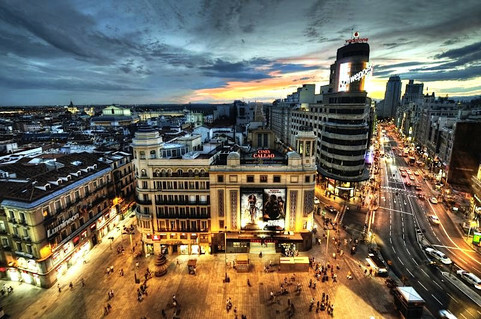 The commission said it chose Madrid as its new home according to objective criteria and based on an open tender launched last August. Commissioners will formally adopt the decision next Wednesday. 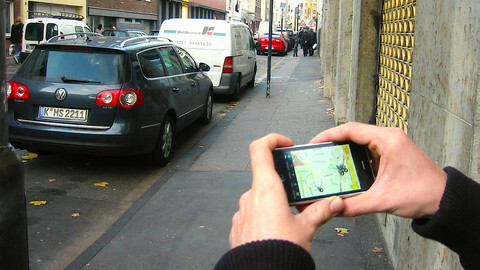 The GSMC is part of Europe's wider global satellite navigation system, called Galileo - a European version of the US global positioning system (GPS) used in navigation. 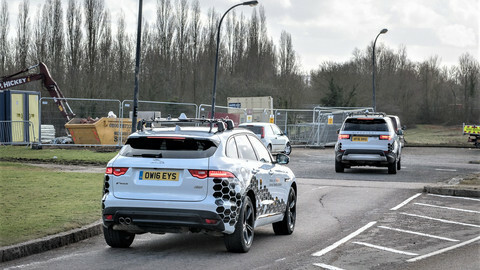 It is based in Swanwick, a small town in the south of UK, and is designed to support Galileo's main security centre, located near Paris, on round-the-clock monitoring. 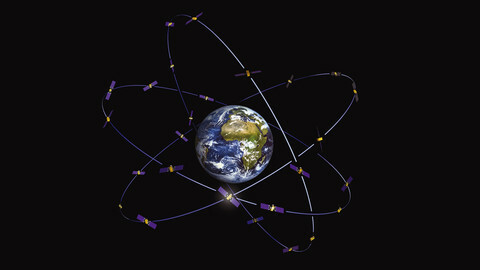 Galileo has 18 satellites in orbit and began initial services in 2016. 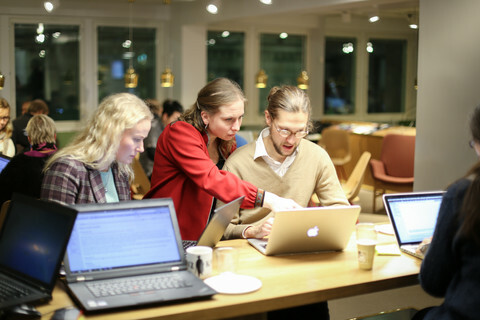 The GSMC is not yet operational and has just one full-time staff member. 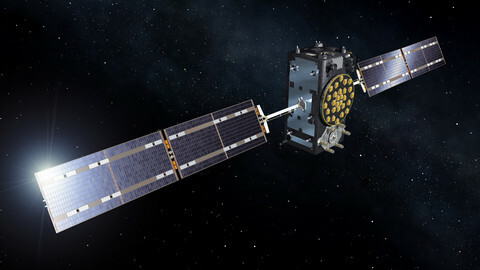 But it is meant to start work later this year and its personnel could increase to up to 30 people when Galileo gets up to full speed in 2020. The latest relocation comes after the UK lost its two main EU agencies to France and to the Netherlands. 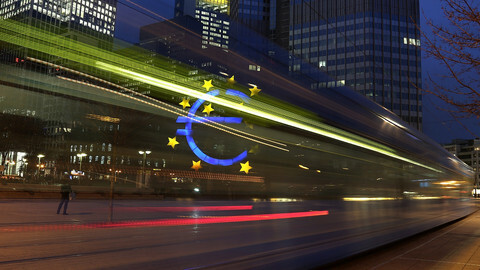 The European Banking Agency is to move from London to Paris and the European Medicines Agency is shifting from the UK capital to Amsterdam. The EU satellite system suffered a glitch on Thursday when atomic clocks that regulate its satellite signals failed at an alarming rate. The EU must now decide whether to postpone further satellite launches while awaiting the results of investigations. Jan Woerner, the head of the European Space Agency (ESA), which governs the Galileo project, told press that if satellites went up with other faulty clocks it could cause "a systematic problem". He said that all 18 satellites currently in orbit were still operational, but that some of them had fewer clocks than before. 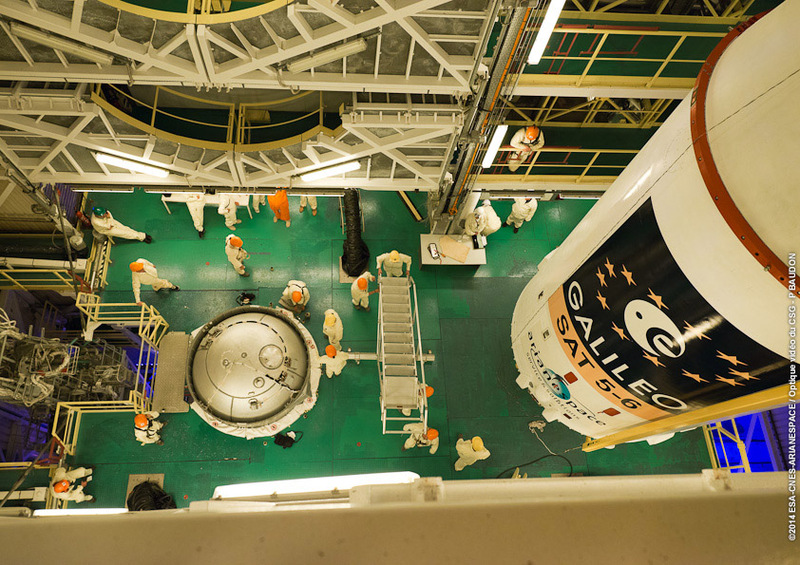 The European Union's much-delayed satellite navigation system, Galileo, received an important boost on Thursday with the awarding of several key contracts to European companies. 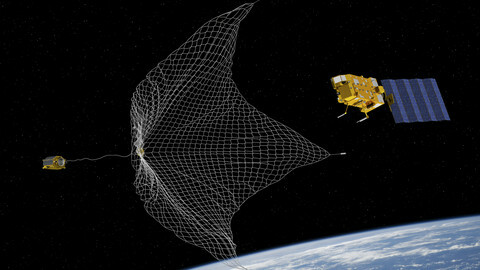 Growing problem of space debris risks putting space off-limits for future generations, says Holger Krag, head of ESA's Space Debris Office.